Get into a festive mood during this tour! Visiting the city of love during the Christmas season? 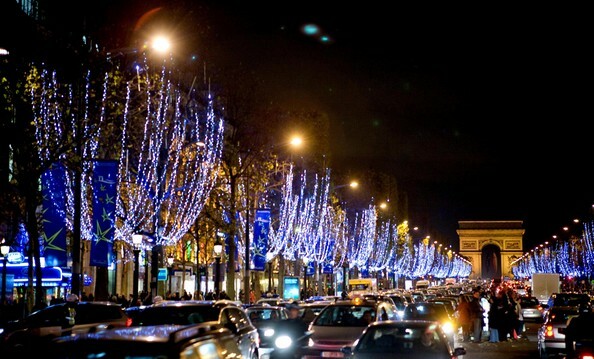 Do our Paris Christmas Tour and be sure to get into a festive mood immediately.  During this wonderful excursion you will explore the city at night and see all the sights lit up with pretty lights! Every winter, the French capital turns into a magical winter wonderland. 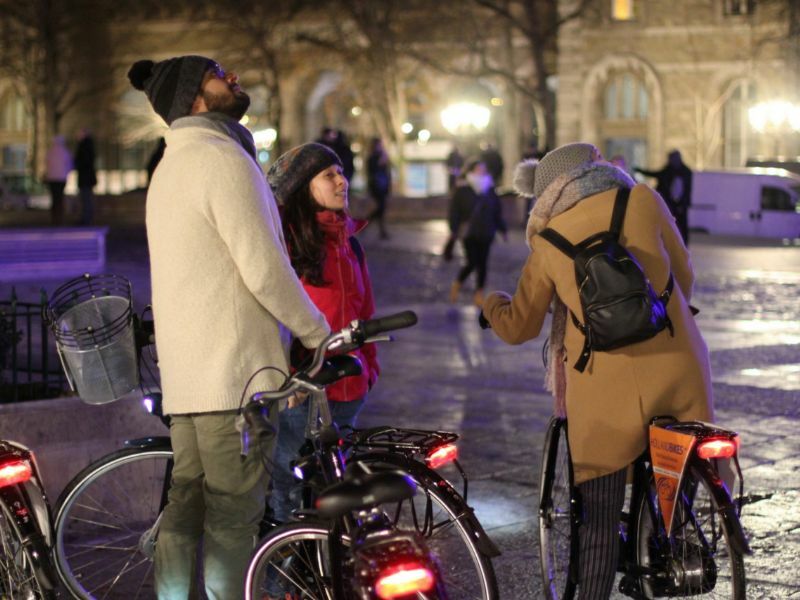 Cycling through the streets at night lets you experience all the sights in a unique way. During our Paris Christmas Tour a local English speaking guide takes you along the city’s most important sights, which are lit up in a festive manner. Can you imagine cycling through a beautifully decorated Champs-Élysées and admire the Christmas lights in all the streets? The route goes along some of the most festive spots in the city such as the Avenue Montaigne, Rue Saint-Honoré, Place Vendome, Rue Royal and Place de la Concorde. 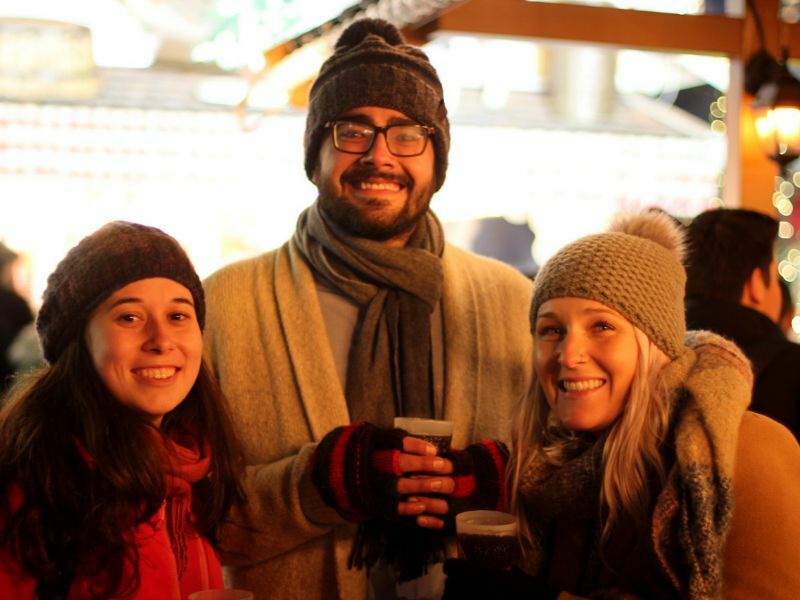 Towards the end of the tour you will get to enjoy a tasty mulled wine on the Christmas market to warm up. 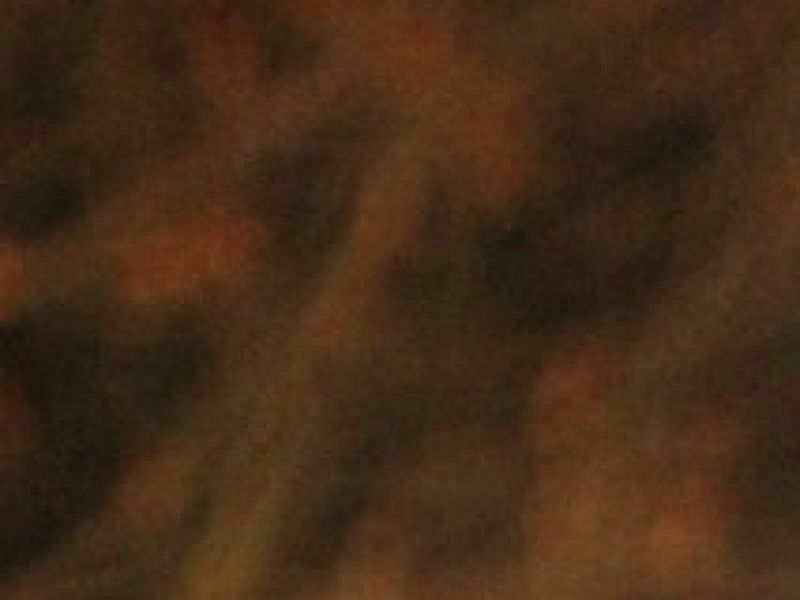 Of course there is also enough time to take pictures and your guide will be more than happy to answer any questions you may have! 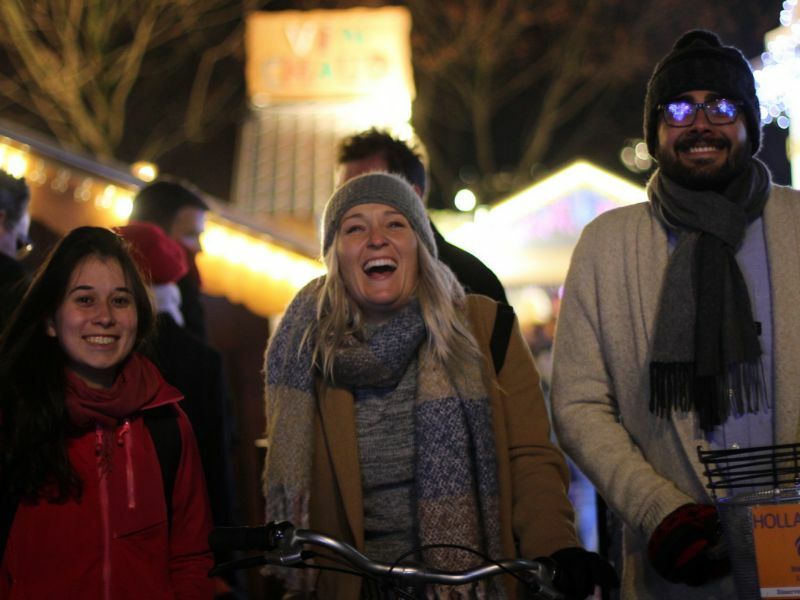 Paris Christmas Tour: Start your city trip off right with a Baja Bikes tour!